With your generosity and support, Ethics In The Field can continue to inspire soldiers, impact special needs children, as well as inform and engage the international community at large on the ethical standards of the IDF. Br. General Gruber’s “Ethics in the Field” international lecture tours and “Chesed in the Field” programs in Israel would not be possible without the generous support of people like you. All donations are tax deductible (Tax ID # 13-2992985). Br. 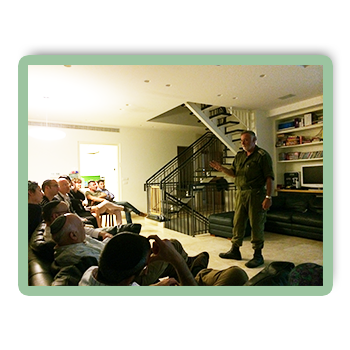 General Bentzi Gruber, and Ethics in the Field, enables people to view the IDF in a positive light, as well as share their experience with others. Ethics in the Field provides audiences with tools to understand the IDF’s commitment to ethics and to witness the moral integrity instilled in the soldiers of the Israeli army. Br. General Gruber hopes to share his narrative and first hand experience with communities around the world. Please contact us for more information on having Br. General Gruber lecture in your community! 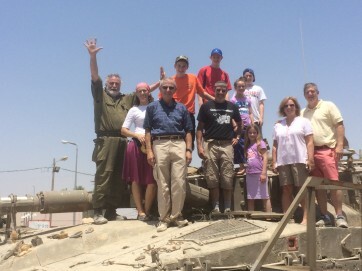 Incorporate Chesed in the Field on your next trip to Israel. Experience Israel in a whole new way by doing Chesed, charitable giving, during your time here. 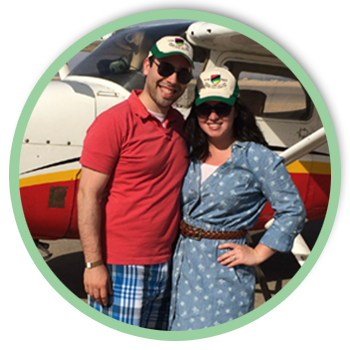 Events include a plane ride over Masada with special needs children and soldiers, general festivities with soldiers, and more. Add meaning to your trip or simcha.